A hanging memento of the places you have been. 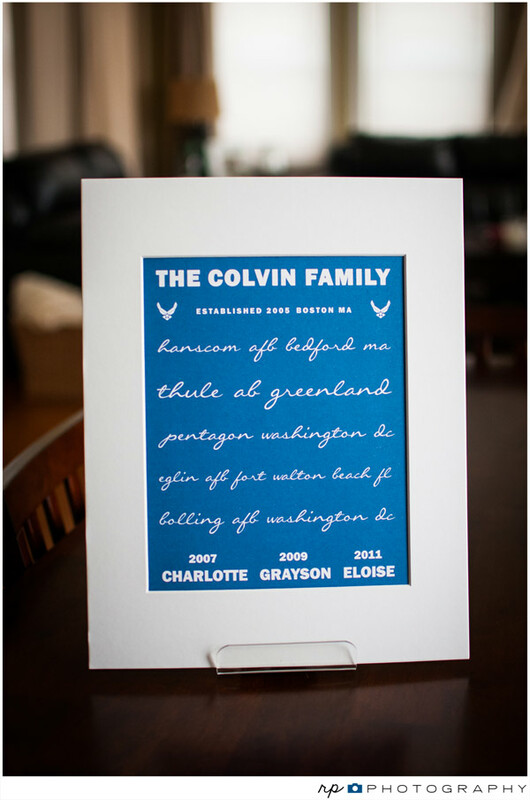 Great print for military families. Take a look at my Etsy shop for this and a variety of prints available for customization!